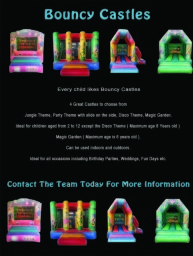 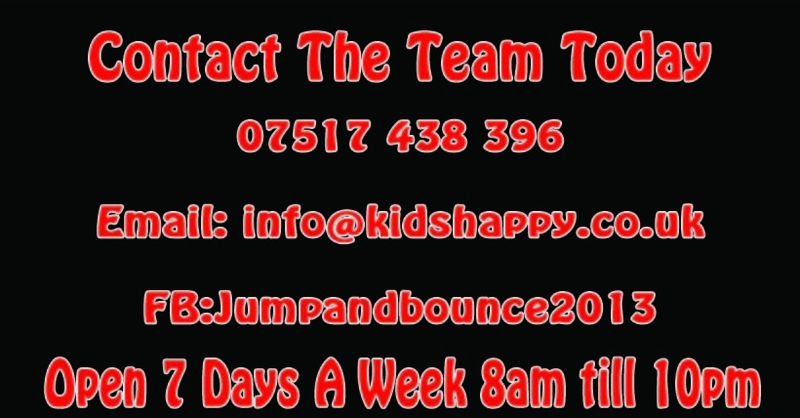 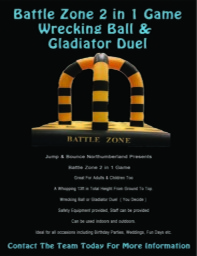 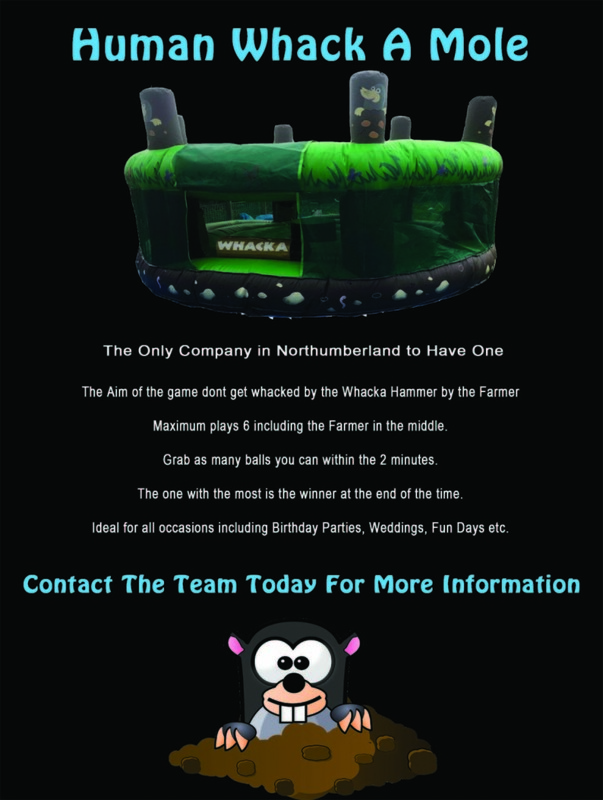 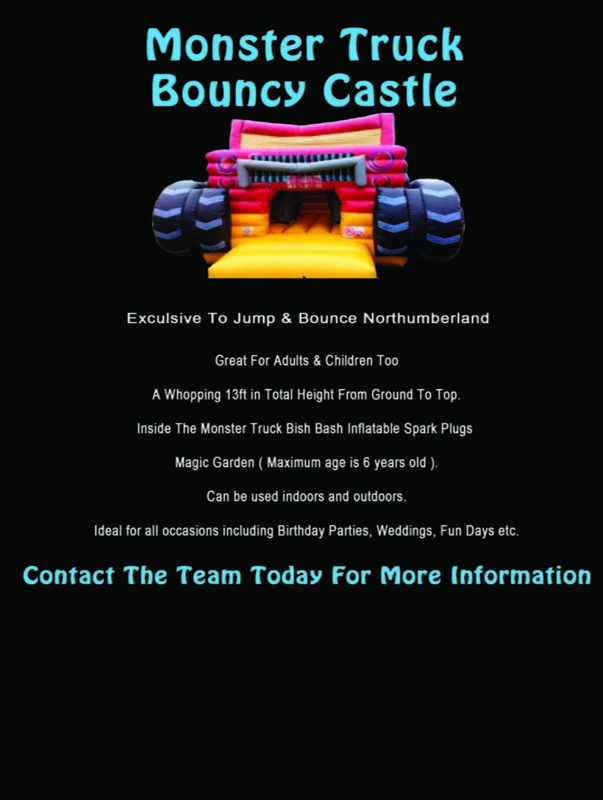 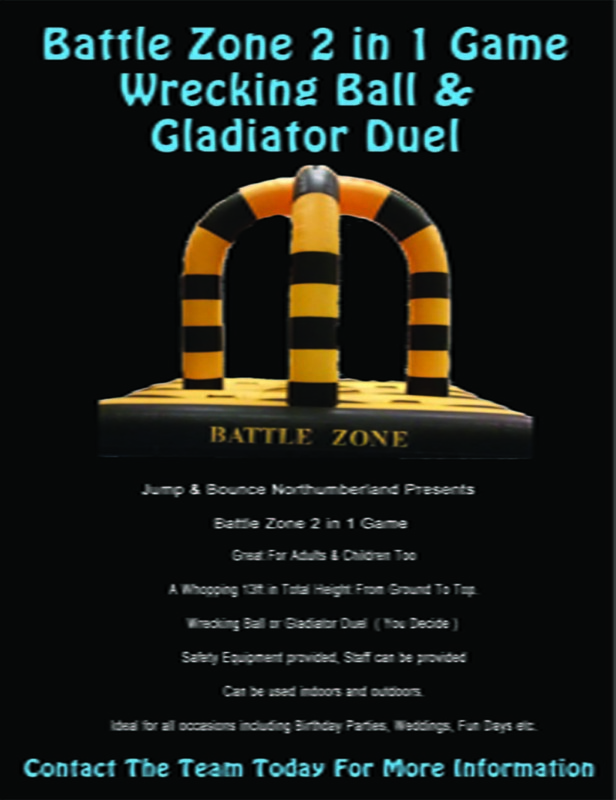 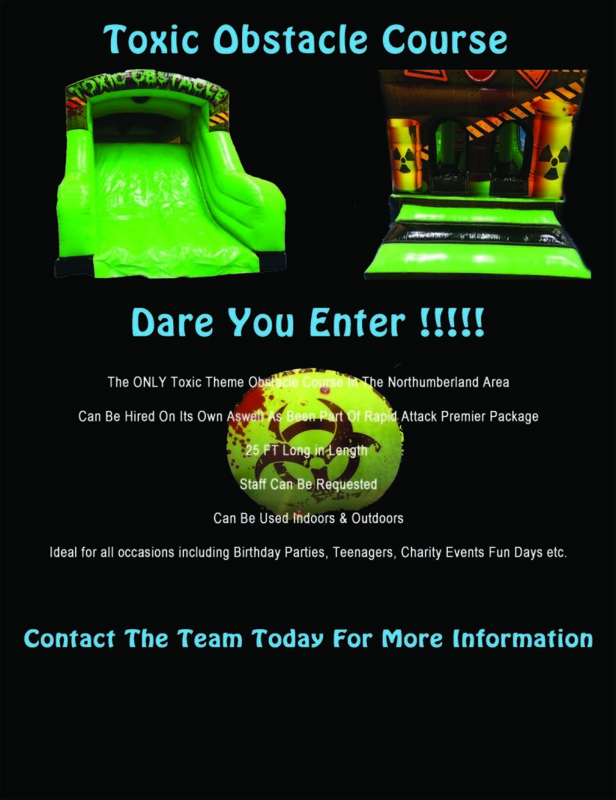 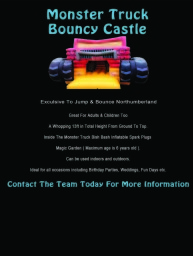 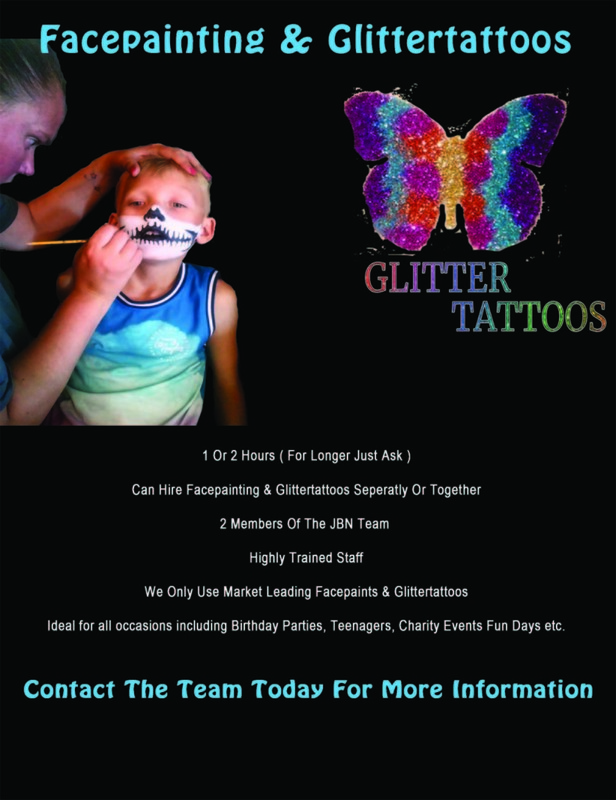 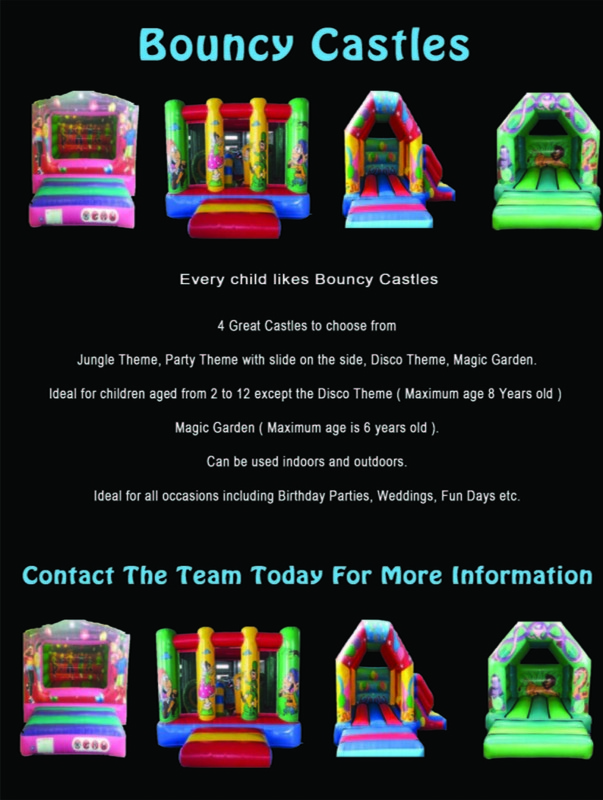 Jump & Bounce Northumberland ( JBN Entertainments ) Jump & Bounce Northumberland are a party entertainment company who offer fantastic party services including Bouncy Castles, Face painting & Glitter tattoos Disco's with or without Children's entertainment. 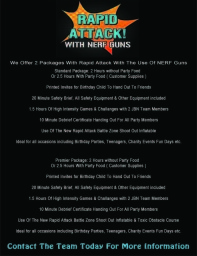 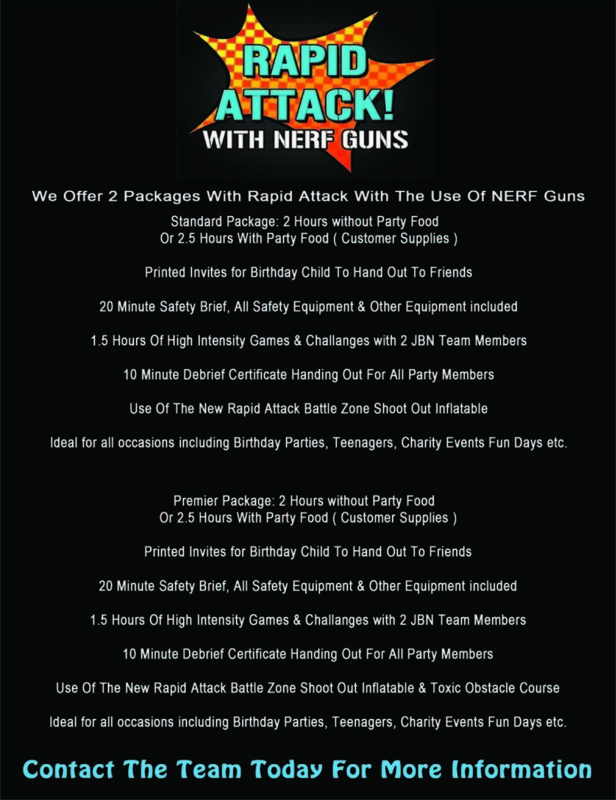 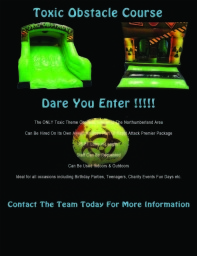 We have just launched our brand new Rapid Attack with the use of NERF Guns for children 6 years and older. 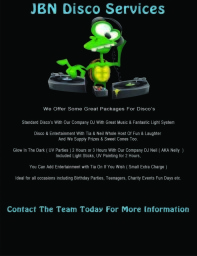 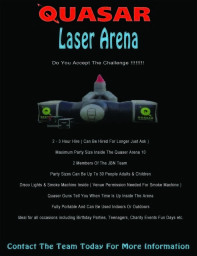 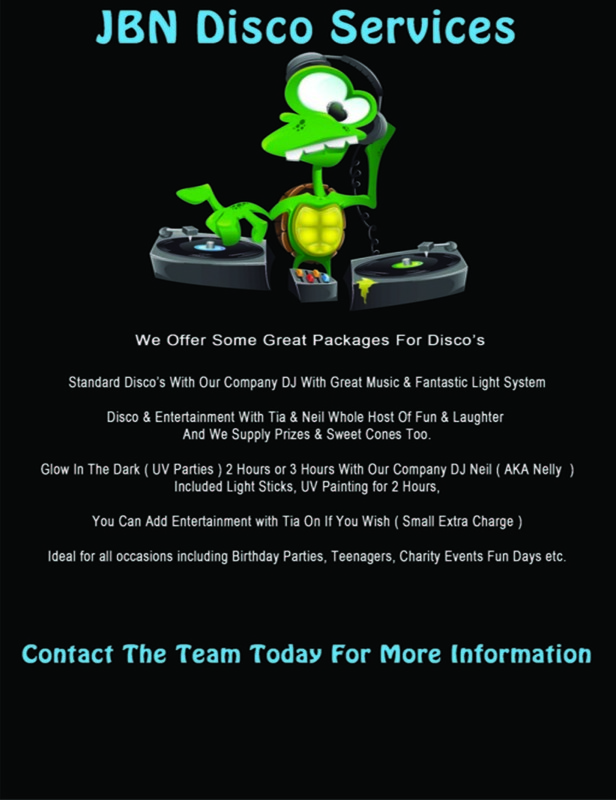 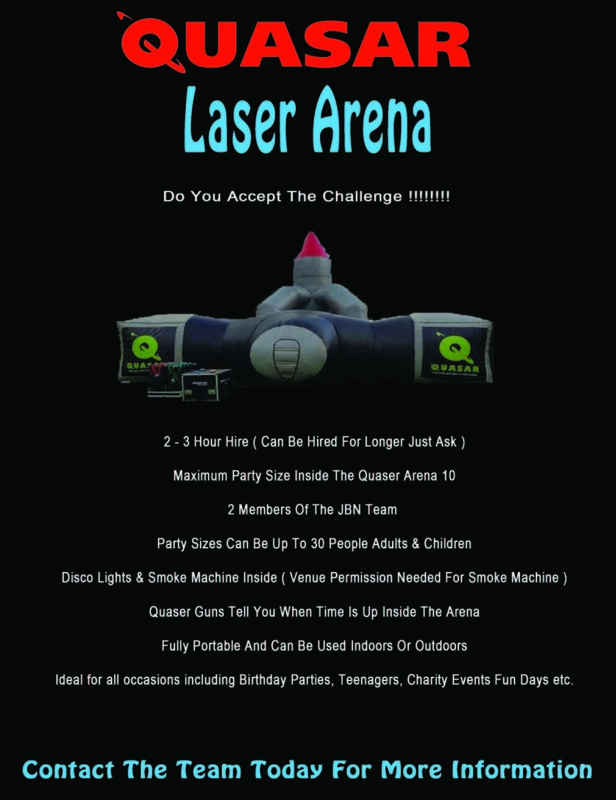 We offer fantastic Party Packages and a small deposit secures your party package.